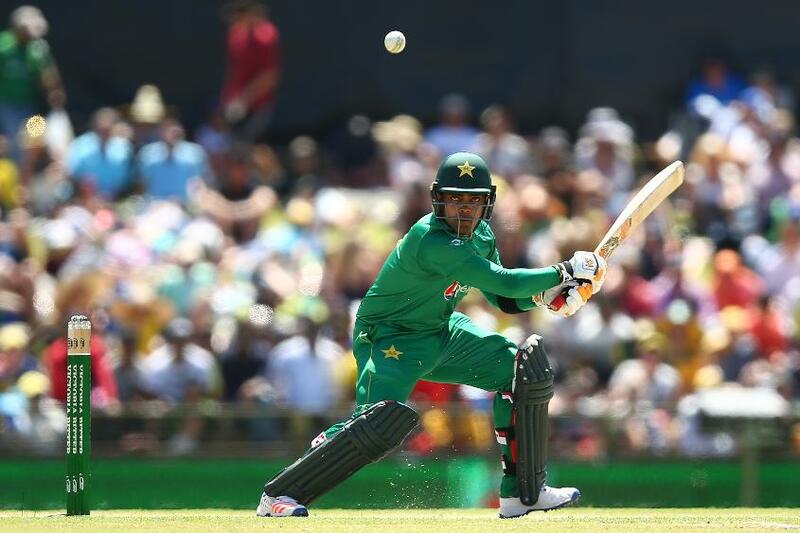 Though Pakistan’s ODI series against Australia promises to be exciting in and of itself, there is plenty more up for grabs than just bragging rights. 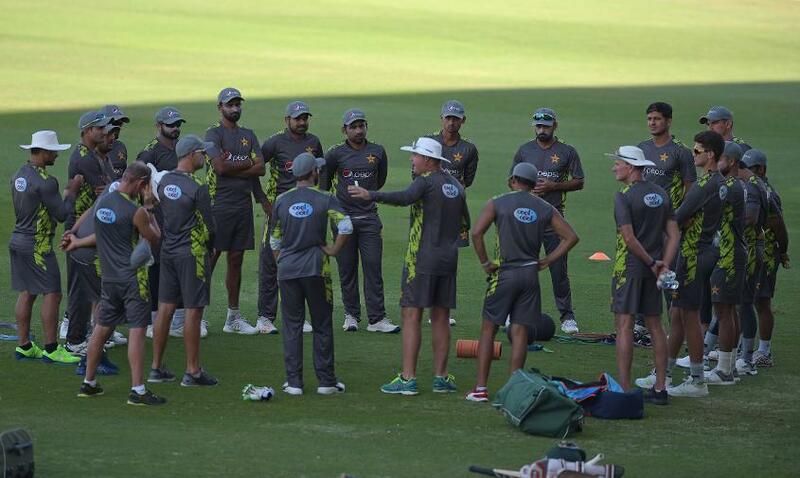 With the ICC Men’s Cricket World Cup 2019 only months away, and the deadline for squad selections even sooner, Pakistan head coach Mickey Arthur is looking beyond the current contest and beyond his established players, with several places in his side’s XV still undecided. “We designed this series for our players for the simple fact that we want to test our best bench players,” said Arthur. “We know our major players for the World Cup. After this series, we go to England and we go there with a very settled squad and the roles will be defined. We want to know where the squad stands. We feel that we have done everything possible to be the best possible prepared team for the World Cup. “For us, it isn’t so much about Australia, this is about those positions for the World Cup and the opportunity created for a lot of players because for us, we need to find who our players are for every position. If we could do that out of this series, then it would be good for us. 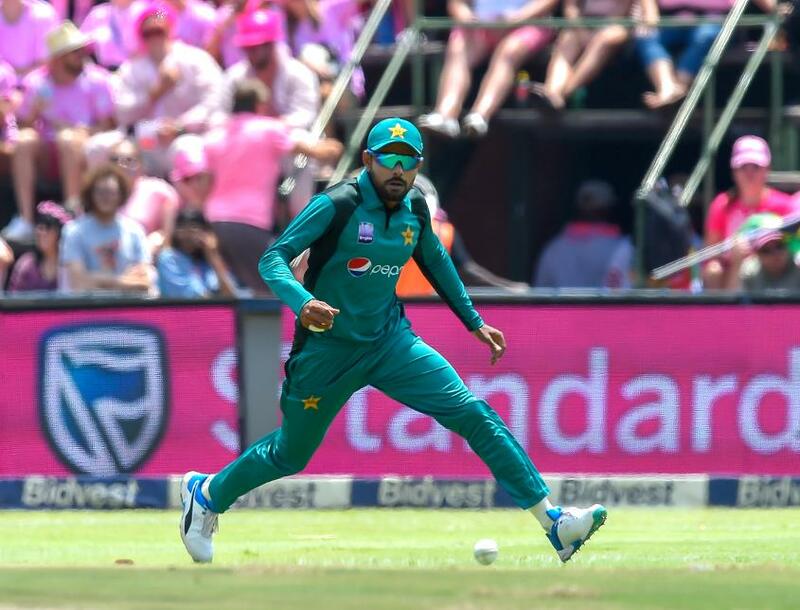 This series also gives Pakistan a chance to rest some of their key players in all formats, who are coming off a jam-packed schedule of international cricket, and will soon head into another one. “Sarfaraz [Ahmed] needs rest, as do Babar Azam and all the guys.” Arthur said. “We have been in the hotels since 12 September. [If] we just keep playing our guys, they are going to get injured and fatigued. Still, none of this means Arthur or Pakistan will be taking their current opponents, Australia, lightly. “Australia are a fantastic side and they have bubbled away, they have gone through much publicised crises and they seem to be playing some very good cricket at the moment,” said Arthur.